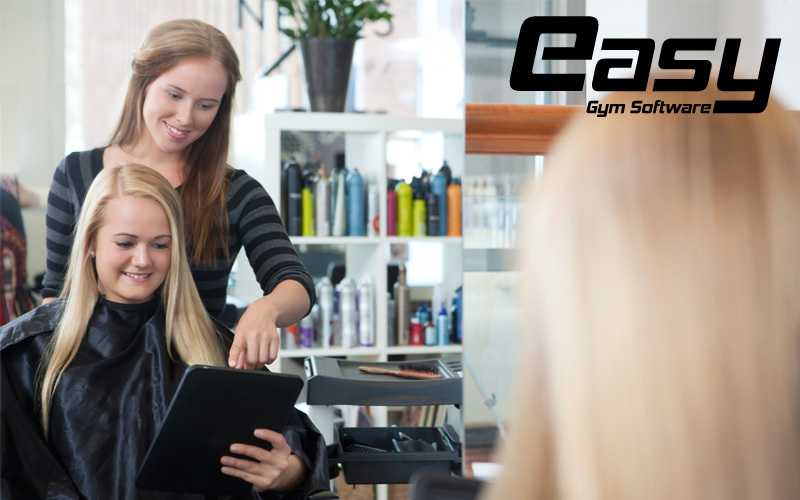 Easy Salon Software is a web based management software for salons & spa. It is designed and developed to make business management efficient and effective. 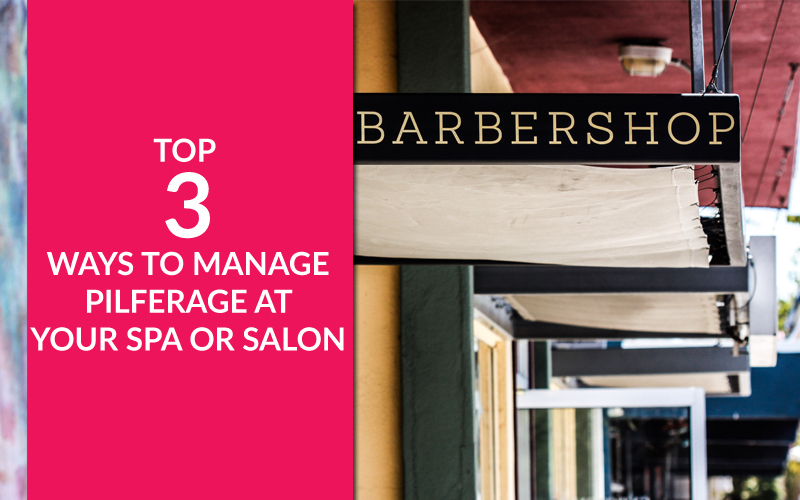 Broadly, it covers all management areas of salon & spa business. Business ManagementManage your business on go. 24/7 anytime from anywhere. 100% secured with Easy Salon Software. BillingFastest POS for services & products and online payment options and beautician's commission. Get NotifiedGet alerts for client special days, appointment, product running out of stock and lot more. Boost your salesCreate customized packages, coupons and SMS campaigns for your potential clients and boost sales. Easy Salon is very easy to use and affordable software that enables your clients to book appointments and pay you upfront via your website. It helps you to increase sales and manage your business more efficiently and effectively with its powerful features like inquiry followups, appointment, billing, inventory management and lot more features. Easy Salon Software gives you the confidence of managing salon and saves your time and money so that you can focus on other parts of the business like client relations and marketing that will help you to grow. Membership feature in Easy Salon Software lets you run a loyalty programme. Encourage your clients to take a membership with you paying a certain amount, which will earn them a 10% discount every time they take a service. Giving a sense of TREAT to self. Make things sound friendly and managed. Our Service Slip feature makes a draft of the services the client has to take before the actual billing. Simply take a print of the list, the client now carries the list in the salon, leaving no room for confusions. Improve the way to do your business. Wallet Integrated System is a tool to manage any extra amount paid by the client. Easy Salon Software manages individual wallet or every regular client wanting to adjust excess payments made. Taking the pain out of management, Easy Salon Software lets you spend less time on calling and more on booking. Our Branded Mobile Application lets the service takers take online appointments and stay up to date with salon's offers and packages. Easy & quick POS system for selling products and services. You can apply discount coupons and use mobile wallets to get paid. Automatic SMS is sent to your client's phone after billing. Print and email invoice option is also available. Easy Salon software gives you effective client management platform where you can have appointment and billing history of your client. Now create your marketing campaign on basis of favorite services of your top rated clients. A timely follow-up to your inquiries can boost up your sales and help in building better relations with clients. Now never miss a chance to make new clients because easy salon software gives you follow up alert right on your dashboard. Easy salon & spa software gives you powerful reporting option. Get reports in excel file for almost anything. Whether you want to pay taxes or want to make your new marketing plan, Easy salon reports can help you right away. SMS campaigns can boost up your client engagement. Promote your latest services, offers, coupons or packages to your potential clients and increase your sales bar. Also, never miss a chance to wish your clients on their birthday. Easy Salon comes with no limits! Yes, add as many as employees, software users, clients, bills or products/services to your software. We do not have any limit on amount or number of entries you make on our software. Add & manage your working staff in software along with their address details, photograph, and legal documents. Manage their salaries and commisions on sale of products and services. Get to know your most hard working staff member. Create packages with multiple services and sell them to your clients with easy salon billing. Your client's going to love the idea behind prepaid packages "Pay Less & Get More". You can easily manage services used and un-used from client profile. Have a campaign on your mind? Or you want to boost up your social media using discount coupons? Everyone loves discount coupons! Create discount coupons with a maximum amount of discount and validity date with easy salon software. Now get business 24/7. Easy salon software can be integrated with your website / salon branded mobile app that enables your client to make the online appointment and pay you up-front anytime anywhere. We provide you a powerful tool for appointment management. Easy salon software prevents malpractices by keeping a check on beauty product's usage and automatically manages stock after sales and a new purchase of products. Also, easy salon software gives you alert for products low in stock. Add/ manage and control your daily expenses and keep a check on money spent on every item. Our software is smart enough to store that which expense is done by which employee and expenses once made can't be edited by employees. We customize the software to fit your business needs. 3 Years of experience in the beauty industry. Easy Salon is developed over years with guidance by our clients. We ensure you 99.9% uptime and data security. Award winning support & live training sessions by our experts. Free updates & customizations for the lifetime. IS YOUR SALON WEBSITE DESIGN LOSING YOU CLIENTS?